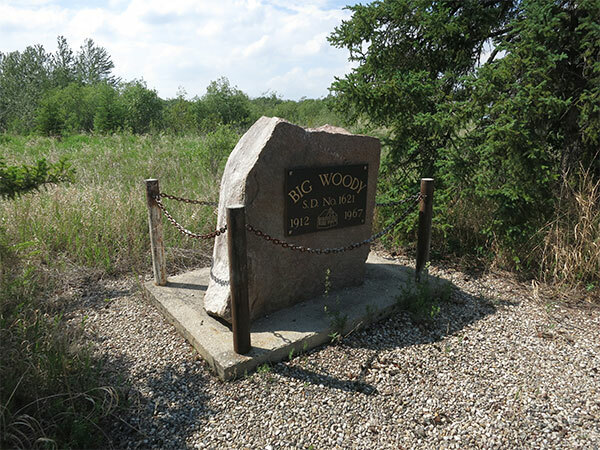 Known as the Bowlesville School District when it was established formally in April 1912, two months later it was renamed Big Woody in commemoration of the nearby Woody River. 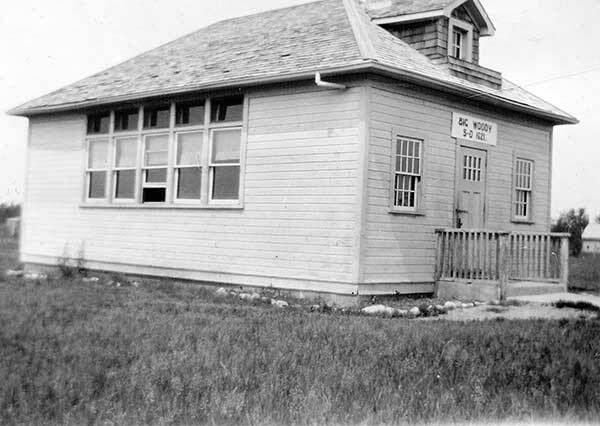 In the summer of 1913, a one-room schoolhouse was constructed at NE36-36-29W in what is now the Municipality of Swan Valley West. The original school building was replaced in 1953 and the former structure was moved to the site of the Big Woody Hall where it was destroyed by fire in 1965. The school closed permanently and its district was dissolved in 1967. The catchment area became part of the Swan Valley School Division. The building was used as a community centre until it burned to the ground in 1985. A commemorative monument stands near the former school site. Among the teachers of Big Woody School were Miss Gillis (1913) and Josephine Brown (1966-1967). GR8461, A0233, C131-3, page 4. School District Formation Files [Big Woody School District No. 1621], GR1688, E0027, Archives of Manitoba.